Sweet page! 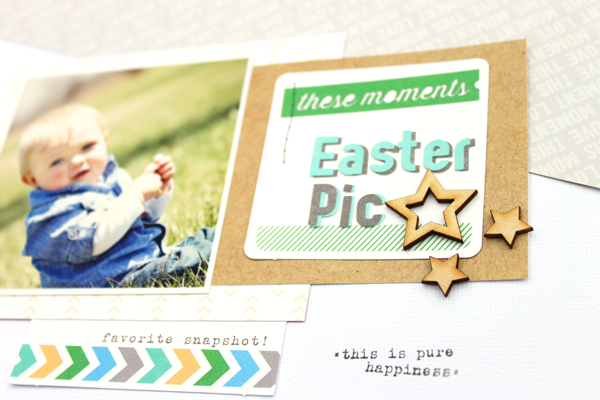 The colors are perfect for Easter and your little cutie! TFS! Super sweet page! Love how the photo and title are the focus! Love the layout-especially the wood veneer! What a sweet baby and a cute page! Thanks for sharing! Lovely pastel colors! Thanks for the chance to win some free stuff. 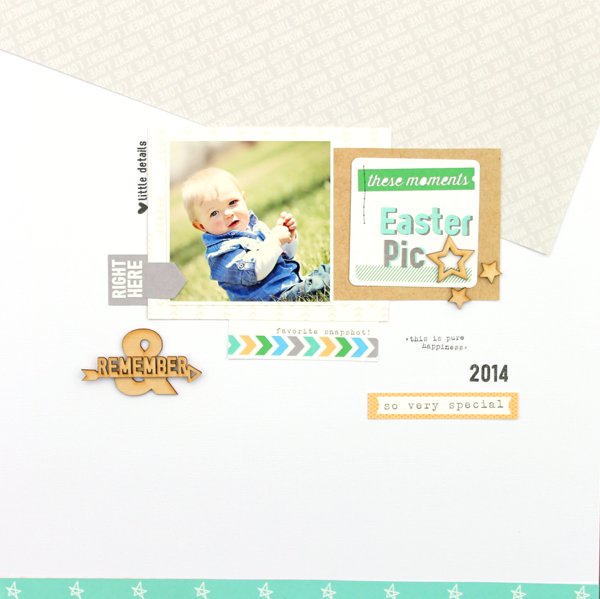 what a sweet layout & those baby cheeks! happy day! Absolutely adorable page! Happy NSD! Such a sweet soft layout! Great layout! Love it! Happy nsd! Elle's wood veneers are my favorites! Sweet photo here! 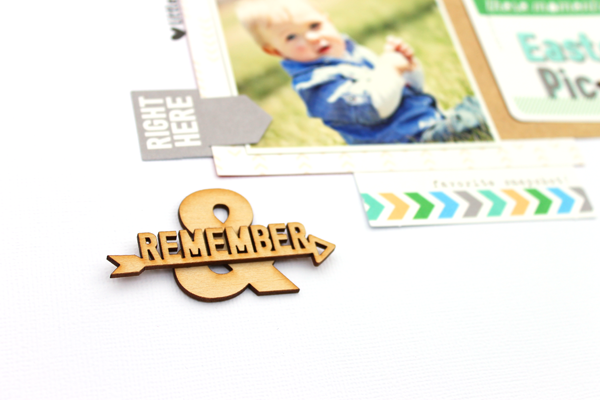 Love that remember veneer. So fun. Great job! Love the white space here. Adorable photo! Love the use of white space and those wood accents. What a lovely, sweet layout! What a precious photo!! love the colors, everything just goes so good together. I've never thought to use stickers as shadows. It's brilliant! Love your sweet layout. So cute! Love the idea of using stickers as a shadow....thanks! What an exciting giveaway to go with a gorgeous layout. I can't get enough of his sweet face :) love the white space here and the angled paper! Very simple but very effective. Lovely photo. Cute. 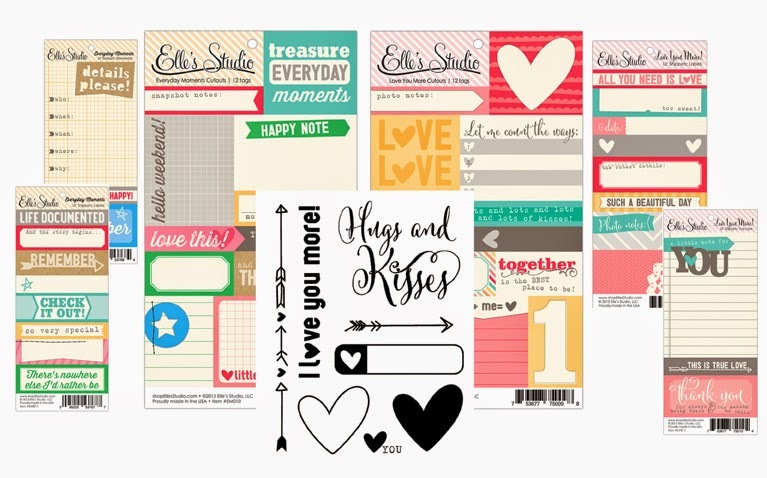 I have been in love with Elle's Studio lines for a while and love how you add all the fun bits to bring out your cute photo. Loving all those frames right now. Thank you for the inspiration! 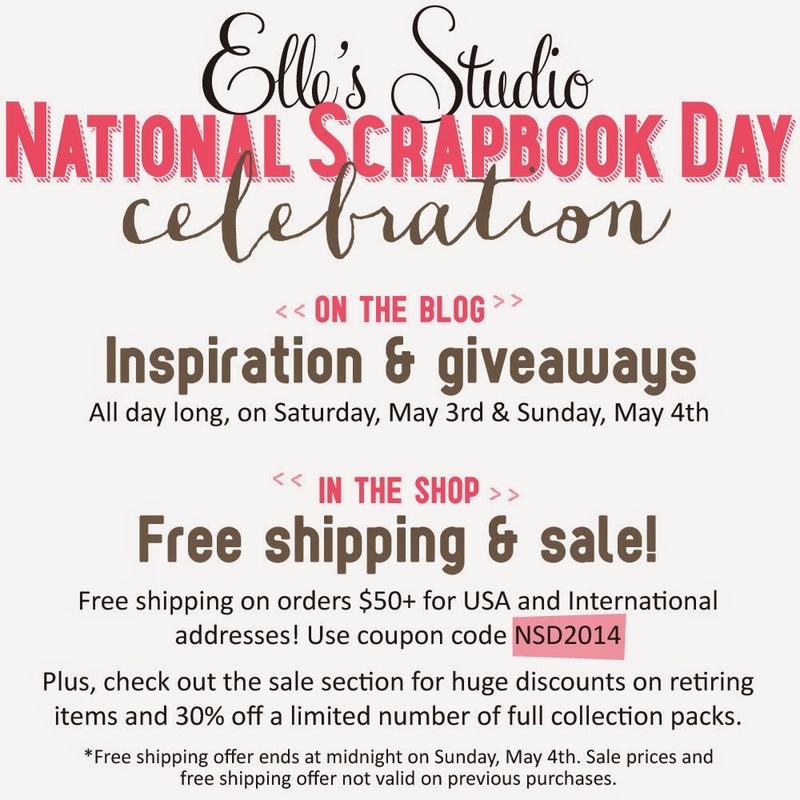 Ooh, I just love Elle's Studio stuff. So pretty!